The future of bike-based mobility has begun. 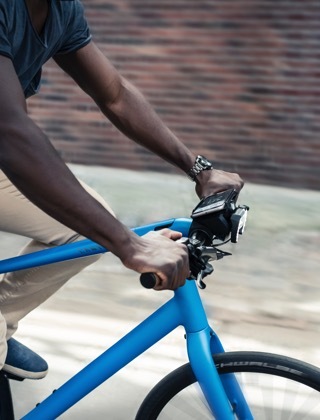 The COBI.Bike system connects your bike with your digital world. 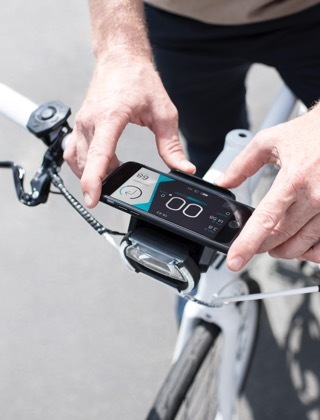 This award-winning product provides smart features to your bike and intelligent assistance using the smartphone. The result: more safety, comfort and fun on any cycling route – a new dimension of biking.